PROUDLY SERVING THE GREATER COLORADO SPRINGS, DENVER & NORTHERN COLORADO AREAS! 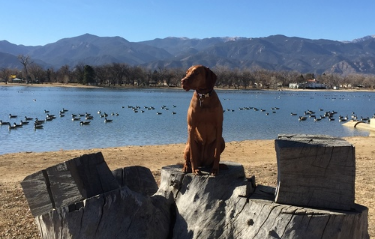 Off-Leash K9 Training is proud to bring a world class, veteran-owned, dog training service to the Colorado Springs, Denver and Northern Colorado areas. Off-Leash K9 Training specializes in the same dog training methods used by military and law enforcement using techniques that encompass Off-Leash K9 Training’s core beliefs and philosophy of consistency, fairness and crystal clear communication, that will teach your dog to be a well behaved member of society in any situation. We will train your dog, but will also teach you to be a better handler which helps strengthen your bond built on trust and communication. All of our lessons are private, one-on-one with you and your dog so our dog trainers can address your specific concerns. 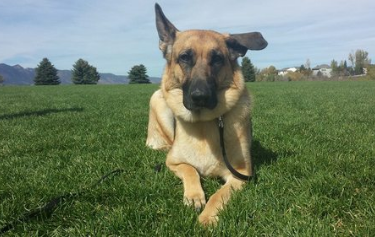 While Off-Leash K9 Training specializes in e-collar training, our dog trainers will incorporate a variety of techniques to include; positive reinforcement, treat training and leash training. ANY Breed… ANY Age… ANY Size! 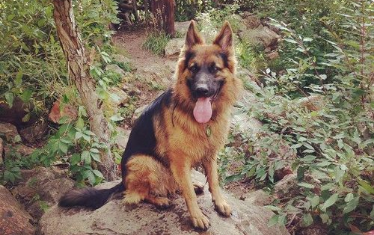 Off-Leash K9 Training – Colorado is fully licensed and insured! Still not sure? Sit down with our lead trainer and address any concerns you may have! No Cost, No Obligation. Click below to schedule your FREE consultation!